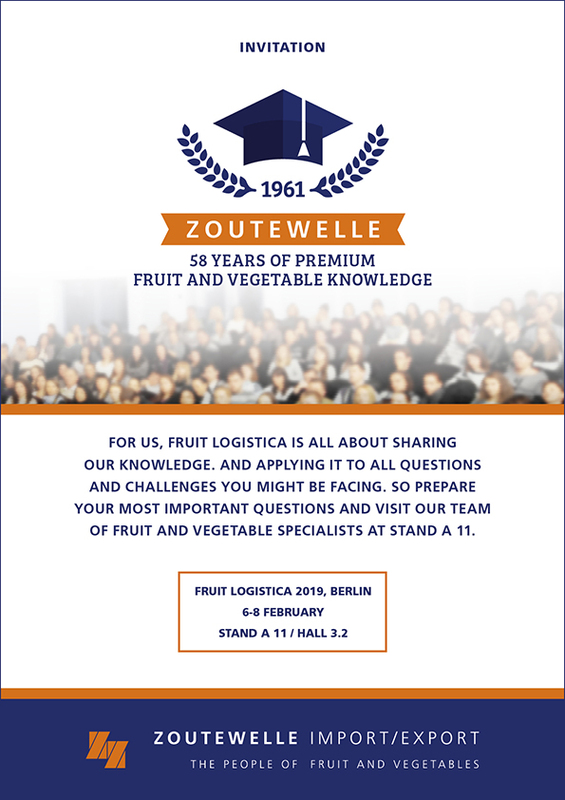 Also this year, Zoutewelle Import / Export B.V. will be present at the Fruit Logistica in Berlin. Please, plan your meeting or come by for a beer or a bite! Wednesday: Albert den Braven, Arjan Zoutewelle, Denis Vasiljev, Jack Bezemer, Mark van de Corput, Martin Boogaard and Stephan van Wijk. Thursday: Arjan Zoutewelle, Bertus Schipper, Bob van Aalen, Denis Vasiljev, Jack Bezemer, Ludmila van Wijland and Mark van de Corput. Friday: Arjan Zoutewelle, Bertus Schipper, Bob van Aalen, Denis Vasiljev, Ludmila van Wijland and Mark van de Corput. 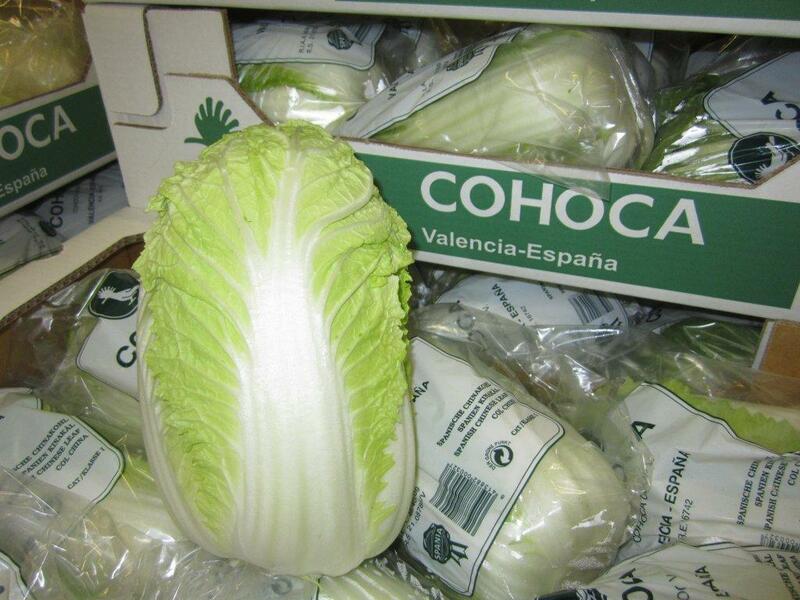 From the beginning of January until the end of May, we offer you the best Spanish china cabbage from Cohoca. Experienced packers, best selection and vacuum cooling. 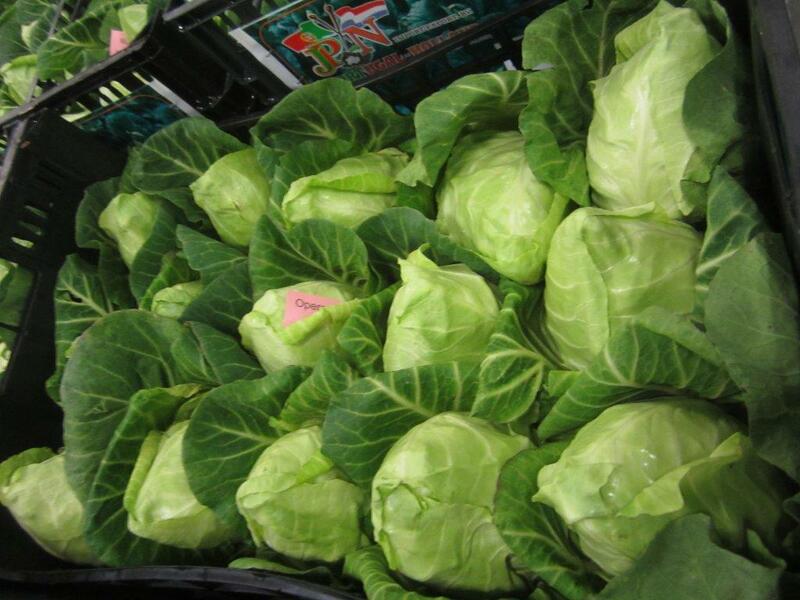 That’s what makes a real good box of Chinese cabbage. 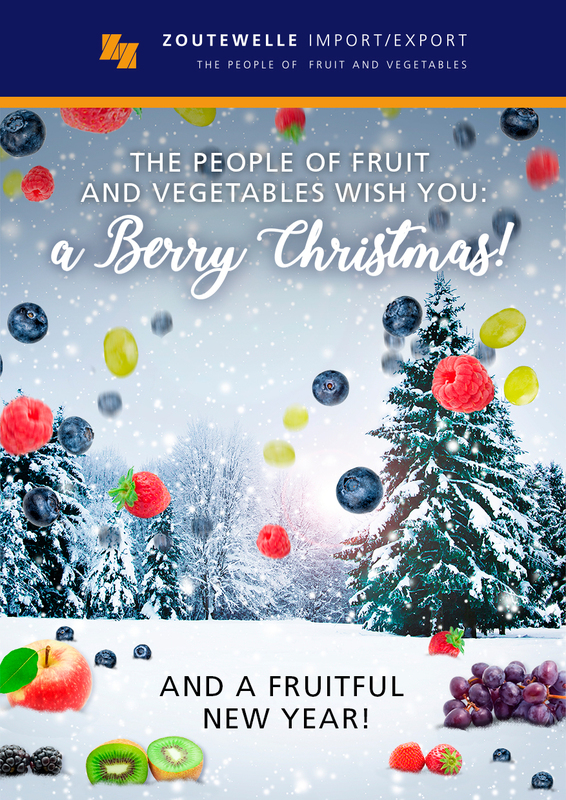 The people of fruit and vegetables wish you a Berry Christmas. And a fruitful new year! Delicious sun flavoured tomatoes from Morocco! 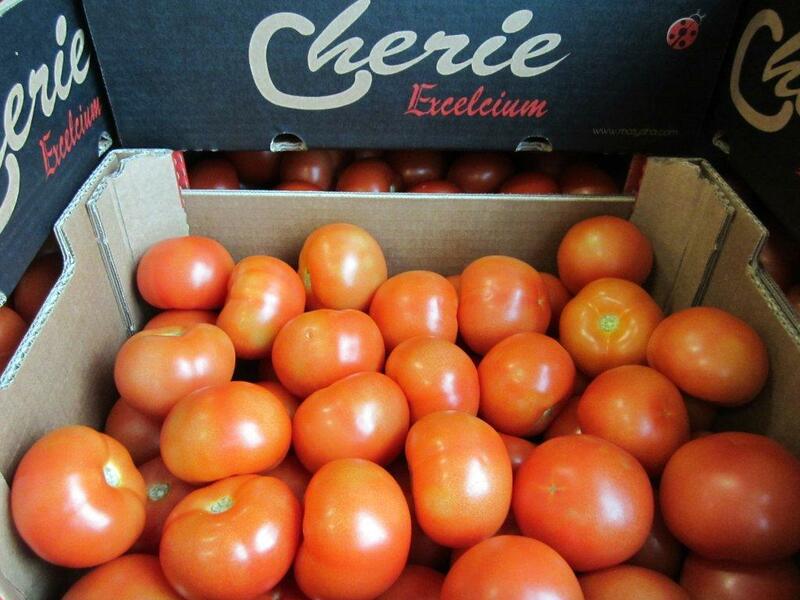 As well as specialties like cherry/cherryvine /shakers/triangle/babyplum and beef tomatoes. Best selection, packed in plastic crates with 11/12/15 pieces. 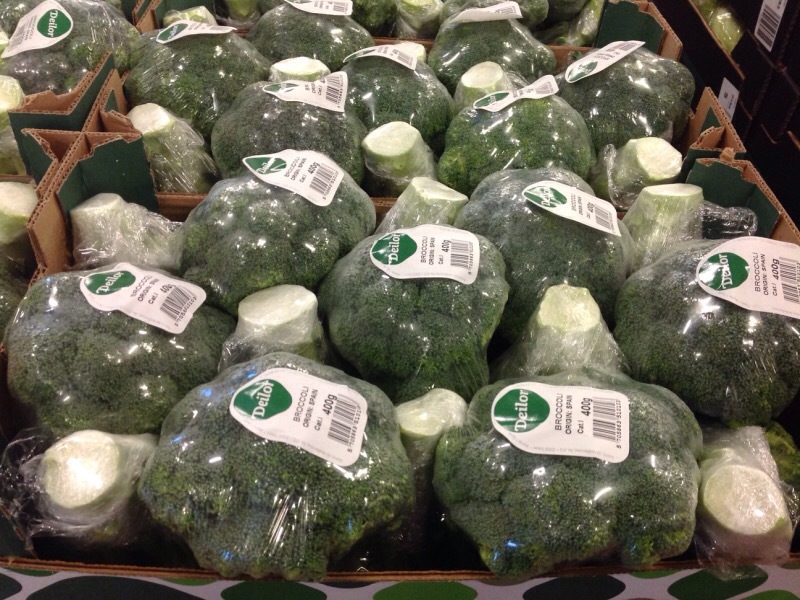 Together with our reliable and experienced supplier Deilor in Spain, Zoutewelle is supplying Spanish broccoli to European markets for many years. Let us know your interest. For more information: Albert den Braven or ask your account manager. 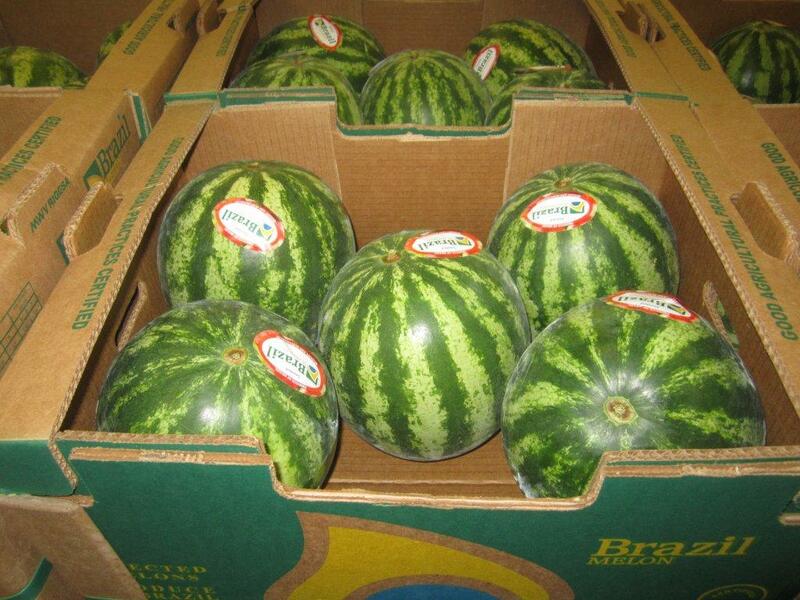 In order to provide year round melons to our clients, we will start with our Brasilian melon import program. 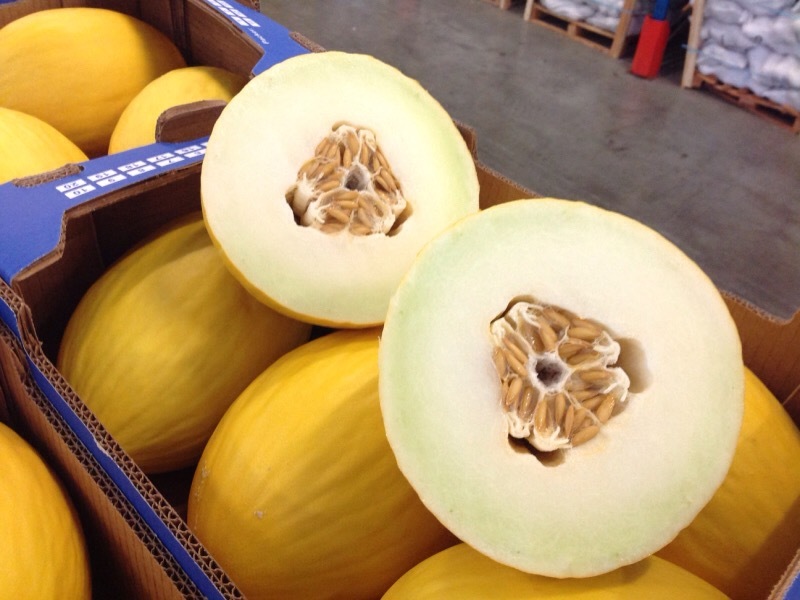 Starting in September till February we will be able to offer Yellow Honey Dew, Cantaloupe, Galia, Seeded and (Black) Seedless Watermelons and Piel de Sapo. For more information: Bertus Schipper or ask your account manager. 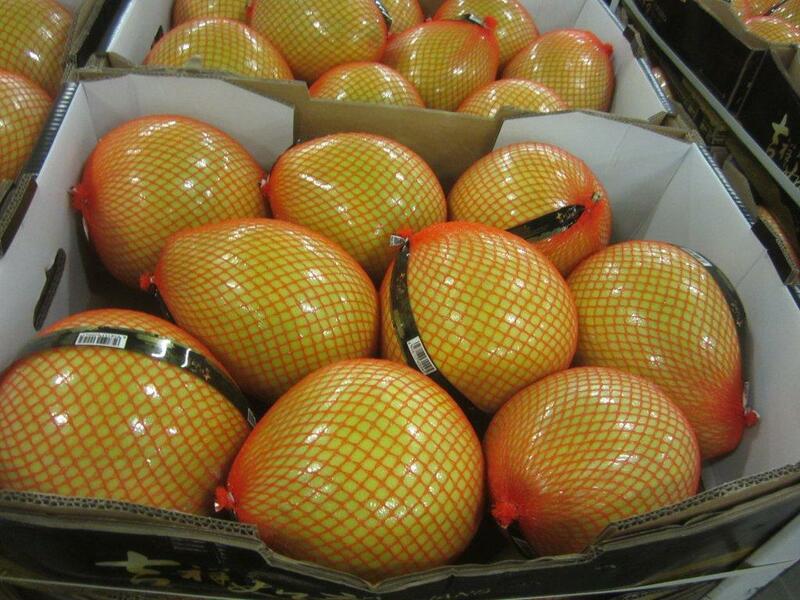 Chinese Honey Pomelo are back. 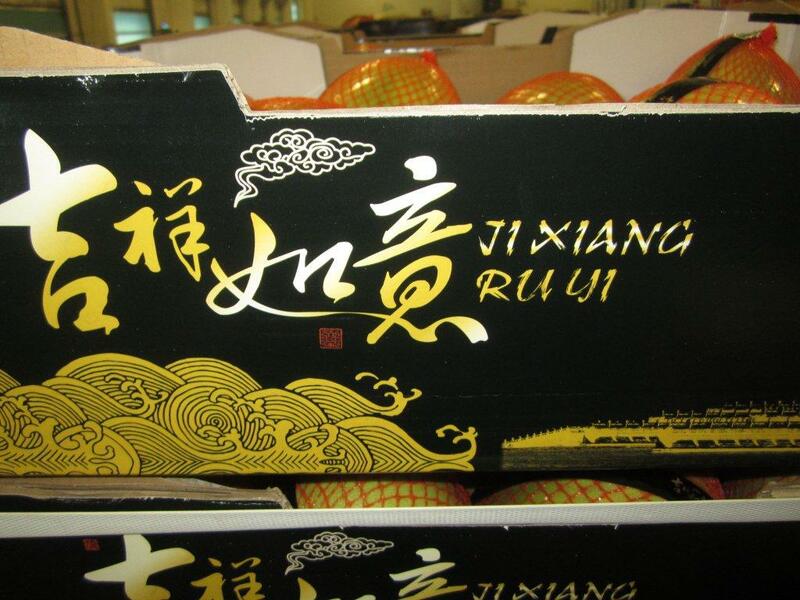 Packed exclusively under the label Jixian Ruyi, this delicious and nutricious fruit will be available till March. 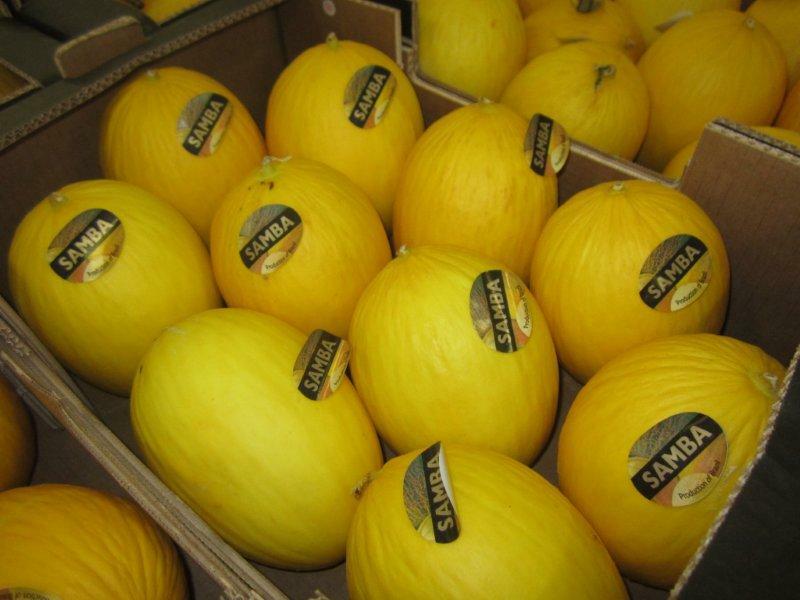 All our pomelo are Global Gap certified. For more information: Mark van de Corput or ask your account manager. 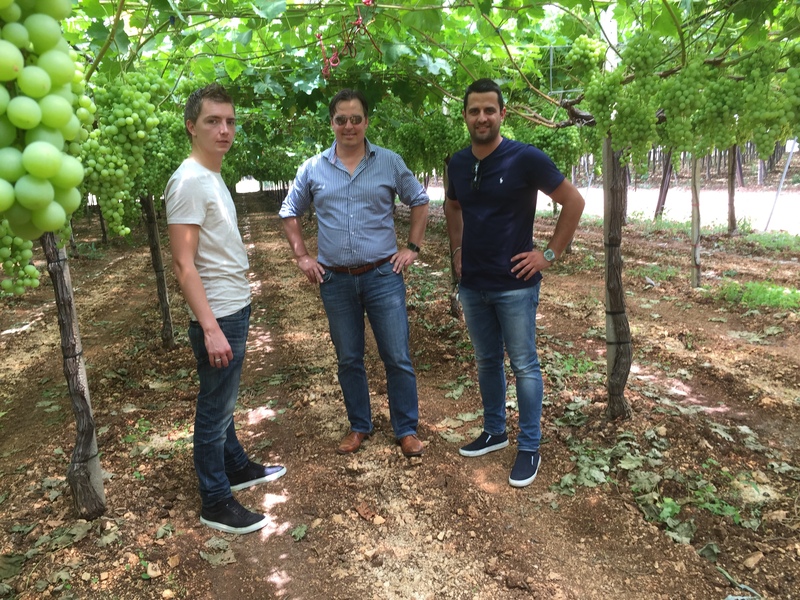 Start of the Italian grapes season at Zoutewelle! 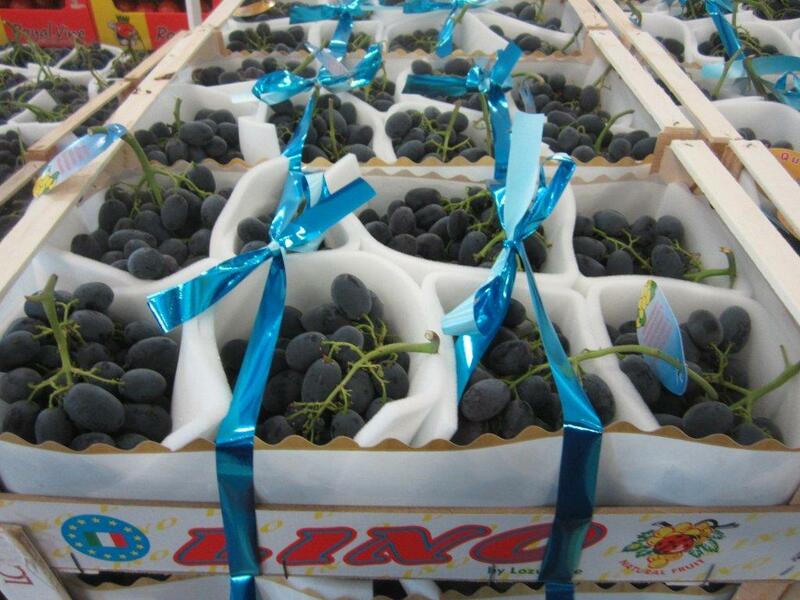 From the beginning of June until the end of December, we offer you the best Italian grapes. The first 3 weeks we expect the grapes from Sicily after this area we will start with the grapes from the Puglia area. 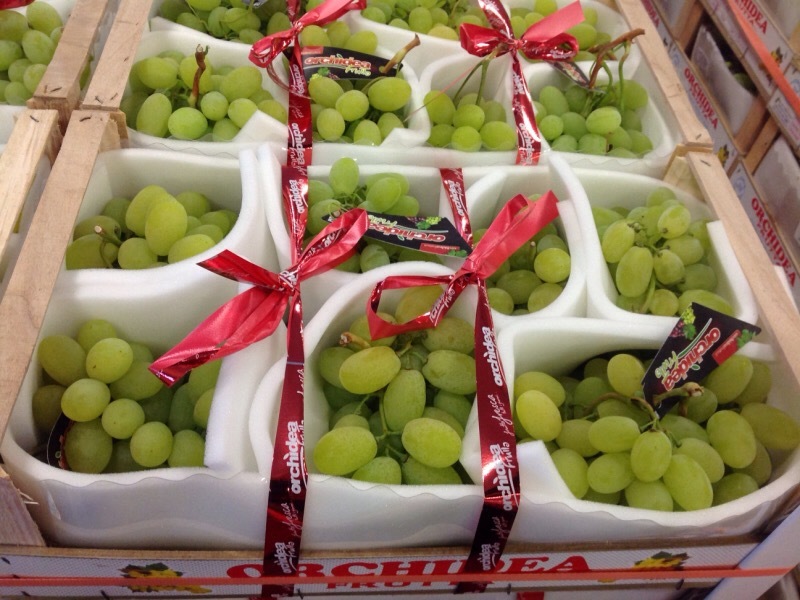 Super quality, good brix, nicely coloured and daily fresh arrival. This seasons we expect mainly the varieties: Black Magic, Italia, Palieri, Red Globe, Sugarone, Thompson seedless and Victoria. Don’t be shy, give us a call for up to date prices and availabilities. 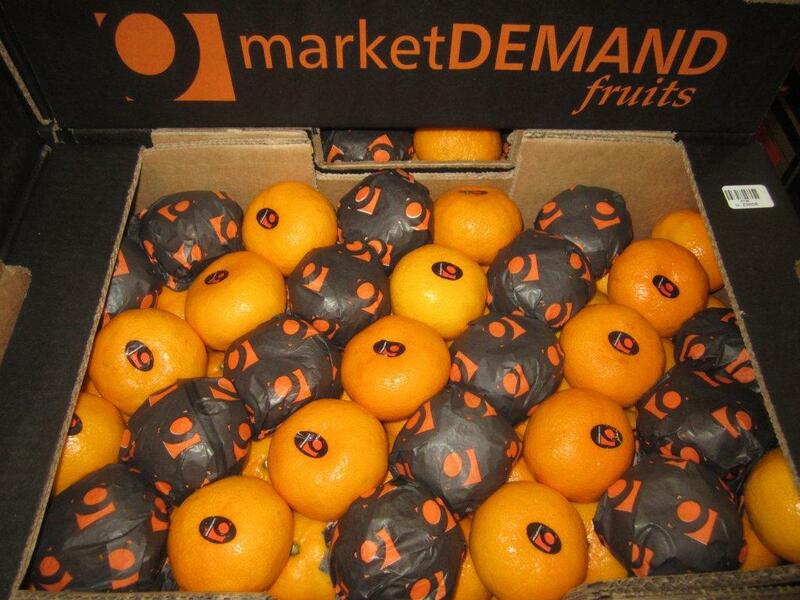 Never change a winning team : Same box, same quality, daily fresh supply until November. 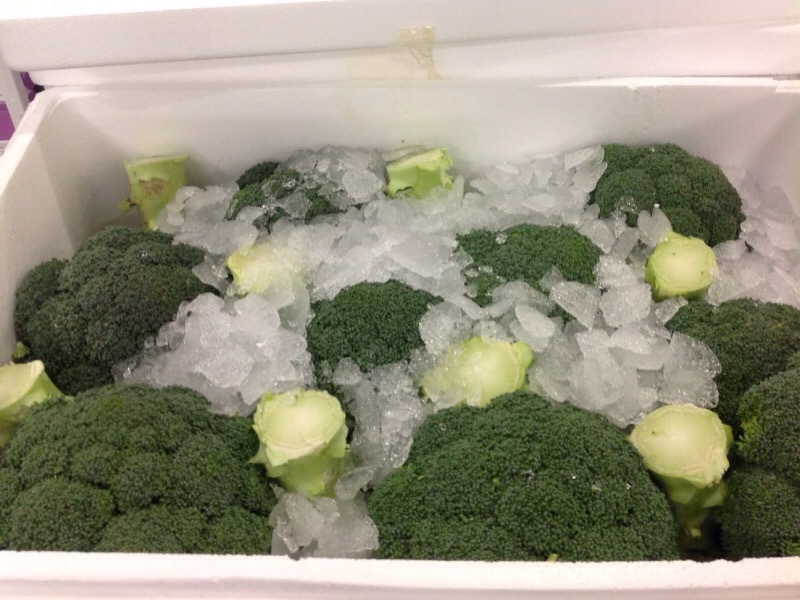 On demand: special packaging for processing. 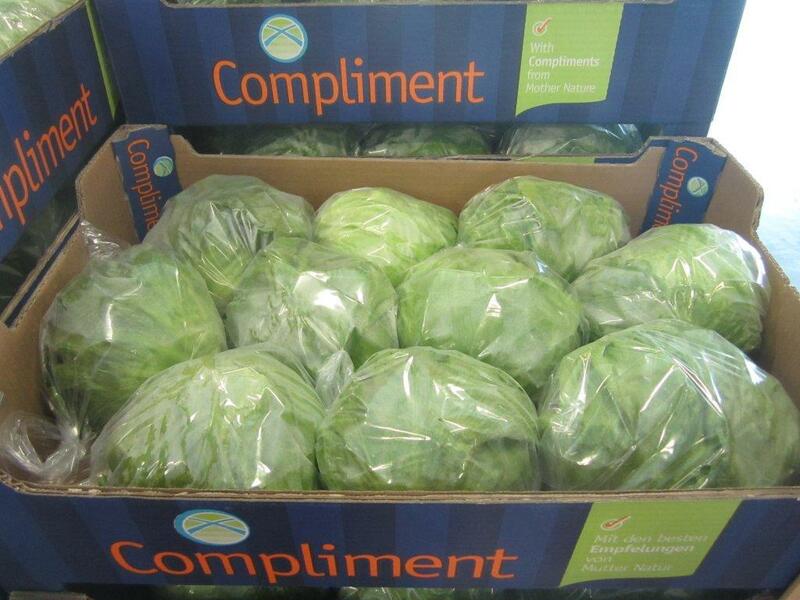 New: This season we can also supply you with Chinese cabbage in 40×60 cartons in Compliment brand! Of course, wooden boxes also available. We like to keep you informed every day! For more information: Martin Boogaard or ask your accountmanager. Today we kicked off the RSA citrus campaign with the first satsumas from the Western Cape, super quality ,good brix and nicely coloured. Come and try our juicy fruit! 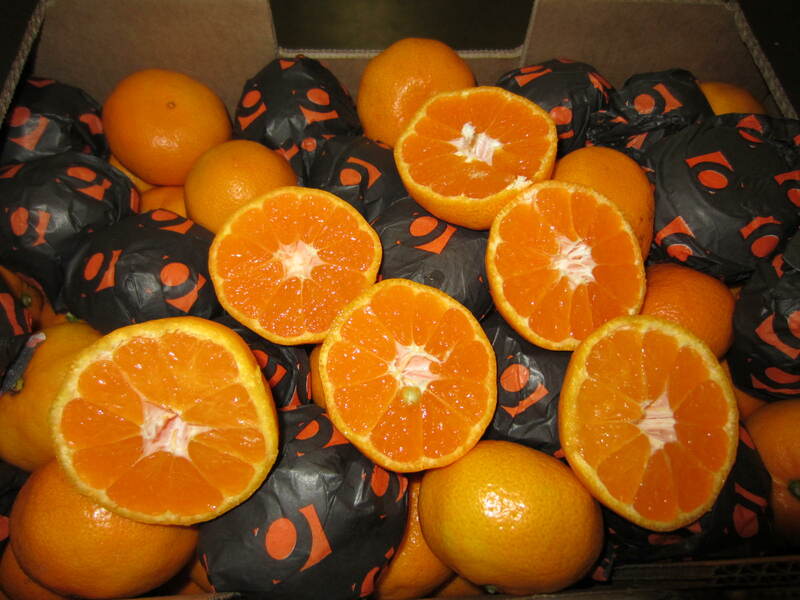 Satsumas will be followed up by our clementines/lemons and oranges in all varieties. From week 9 untill week 21. Weekly fresh arrivals. 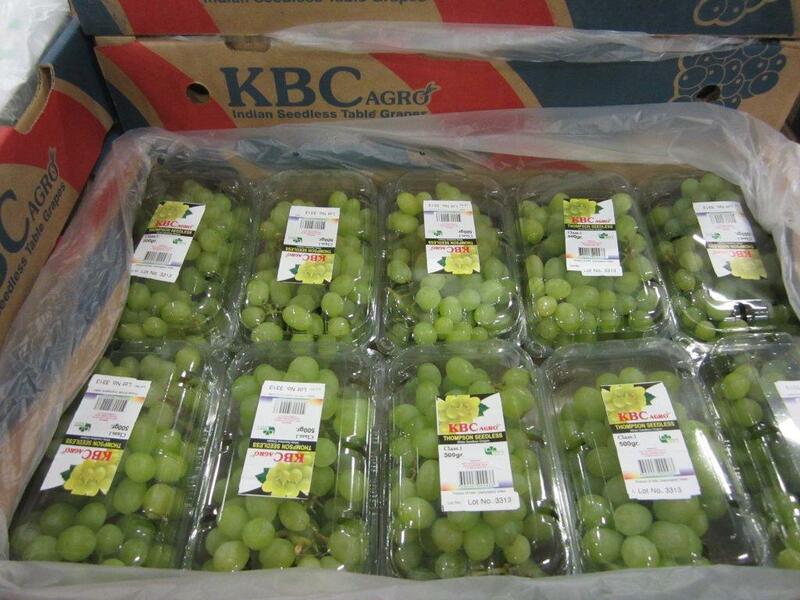 Mainly packed in punnets: 10×500 grams. With label or without for private labelling. Already many years of experience and strict monitoring on quality and residue-analysis in India as well as in Holland. Let us know your possibilities! For more information: Bob van Aalen or ask your account manager. 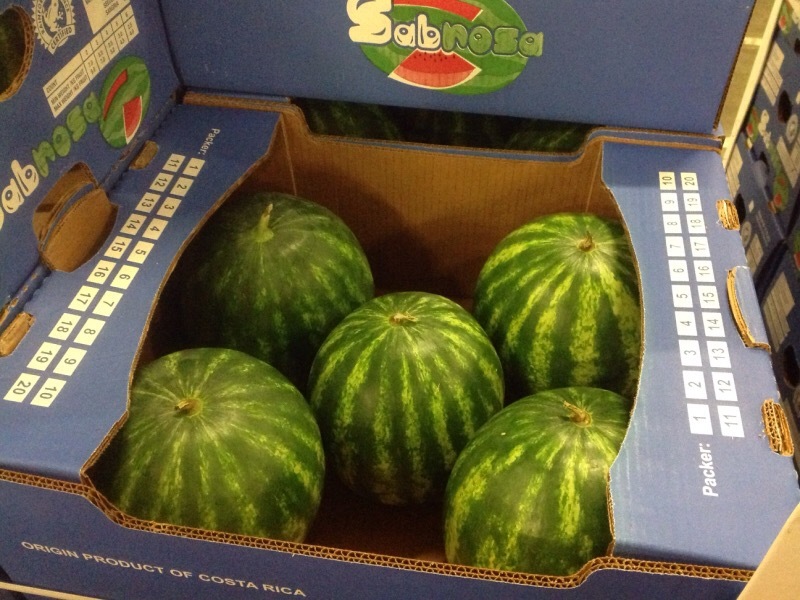 Also 2018 Zoutewelle will provide melons from Costa Ric, all packed under our Sabrosa label. 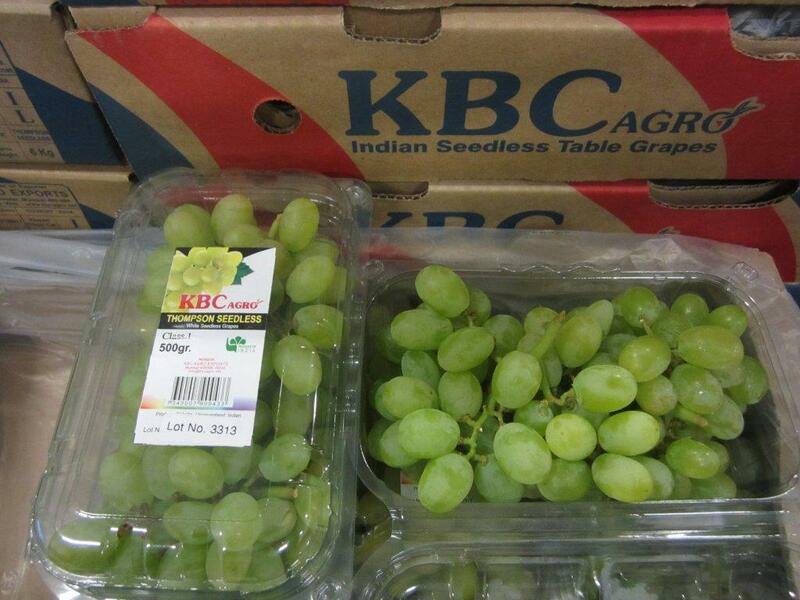 We expect the first shipments of Honey Dew depart around the 2rd week of February. And the first watermelons we expect begin of March. This year we will be able to offer: Honey Dew, Quetzali and Seedless watermelons. 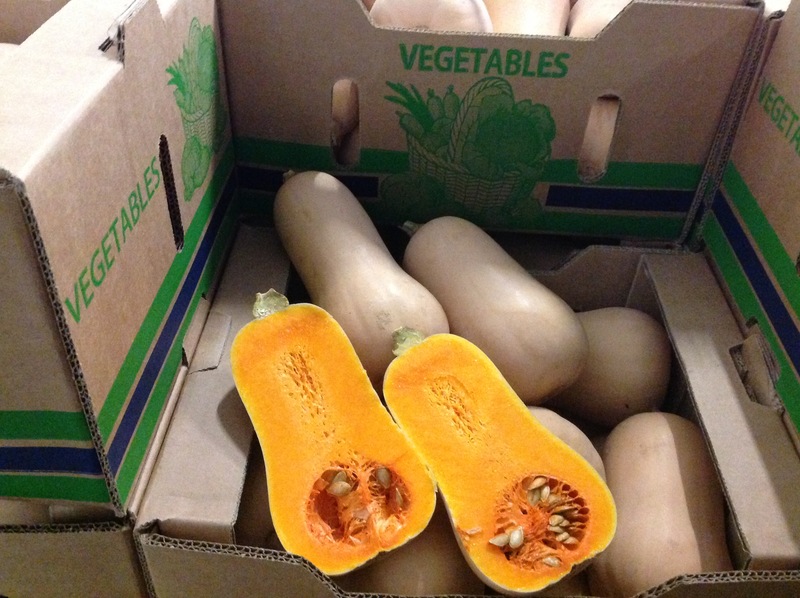 From February until June we will have weekly arrivals of butternut squash from South-Africa. More information? Keep updated on all arrivals? Please, ask your account manager.